Emoji's Can Save Your Facebook Advertising | Net Fusion Technology Pty. Ltd. This is no joke. We are serious. According to data from various studies, emojis are not as stupid as many people might think they are at first glance. They are cultural touchstones that enable advertisers to say more with less. 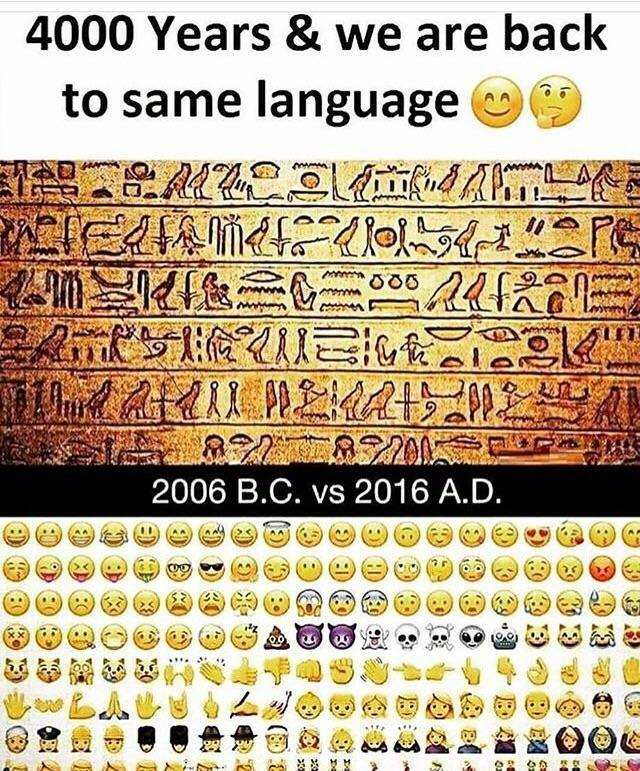 And now that Facebook and social media in general has become a big weapon in marketing, the correct use of emojis. A survey from Entrepreneur.com has collated information from more than three thousand businesses all over the globe and found that the ten most excellent businesses in facebook in terms of engagement rate and how related the ad content are to each other in order to see what qualities they all share. And the result? Nine out of ten of the best performing ad campaigns used emojis. Using emojis in advertising is nothing new. It’s been done back in 2014 and has since gained more acceptance as a best practice. Right now, some of the biggest consumer products and most well-known household names have social ads that have used emojis in such creative ways. Brands such as Disney, Chevrolet, Pepsi, and popular publications have used them. And there are many, many more. But why can these simple symbols become so powerful? The answer: because they communicate real emotion in a much faster way than words can. Space is always a big issue in digital marketing. Actually, in any type of marketing, the less space you need to communicate more things, the better. And emojis can also give back feedback towards your business. This is valuable insight on how your audience actually feels about you and your brand.